“The Ballad Of Moose Bruce” by Born Ruffians. The band are about to embark on an eighteen-date tour of Canada in support of their second album Say It which was released in June of 2010 on Paper Bag Records. 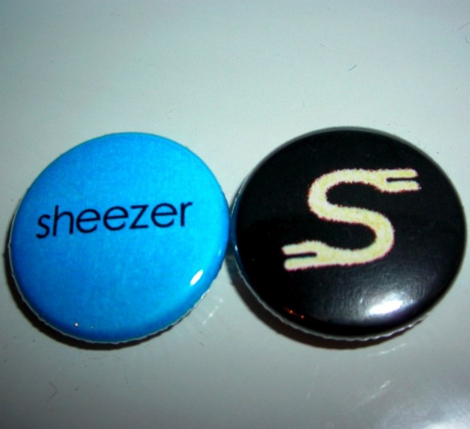 Support on the western leg of the tour will come from Sheezer with First Rate People taking in dates from Peterborough to Montreal (details below).